I’m Tina, an experienced German web developer with a love for carefully crafted websites, elegant code and innovative technologies. Even better if I can combine these with generative art, augmented reality or unique and novel user interfaces! I’ve just moved up to Cairns and am available for interesting projects. 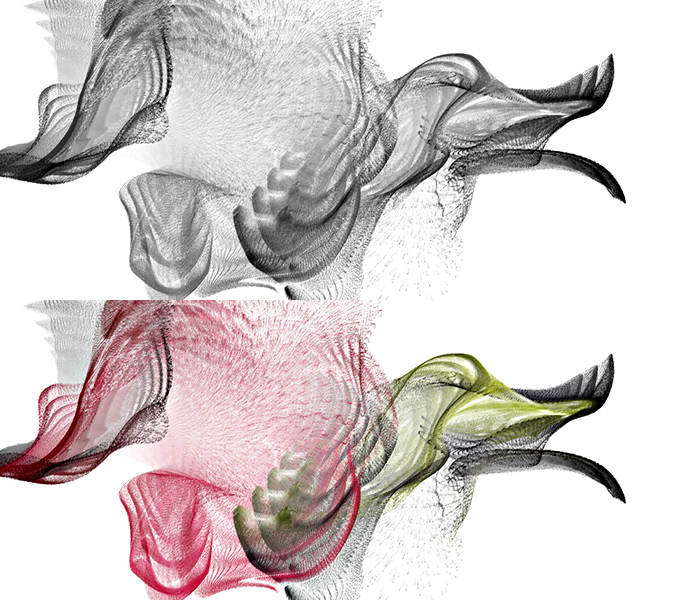 Together with Lauren Burley I entered Young Glory’s round 3 with some generated artwork. Our concept was to visualise the Quran’s content to convince people that it’s not the book of evil that many seem to think it is. 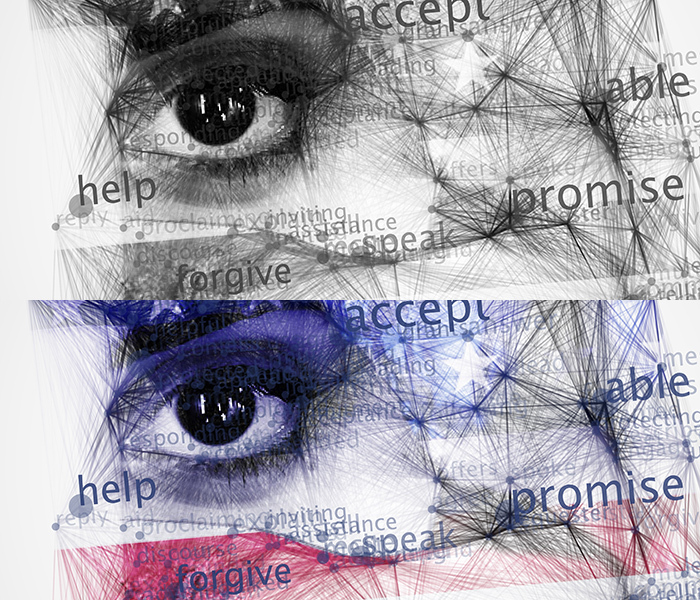 For this I’ve written a NodeBox program that extracts social keywords from the Quran and a Processing program that arranges those keywords on a greyscale image and connects them. 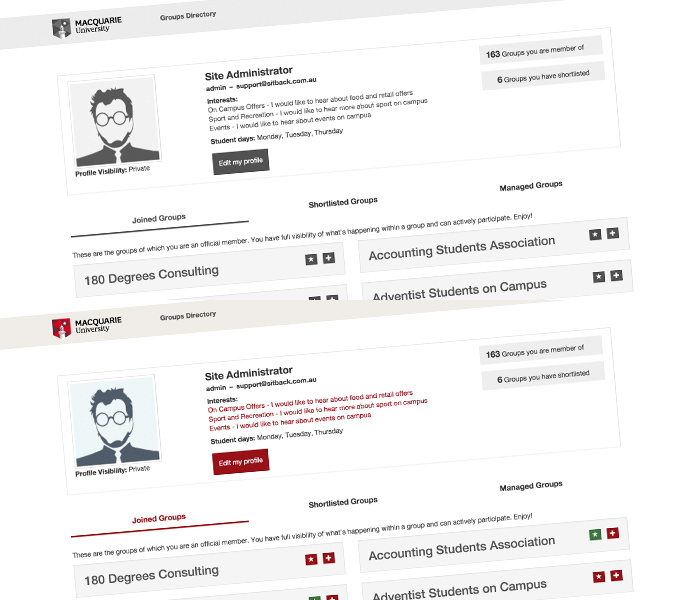 As a maintenance project I rebuilt the front page for logged in users on the Macquarie University Student Portal, building on top of complex structures, extending custom modules and adding new functionalities that had to fit into the existing architecture. Development only. 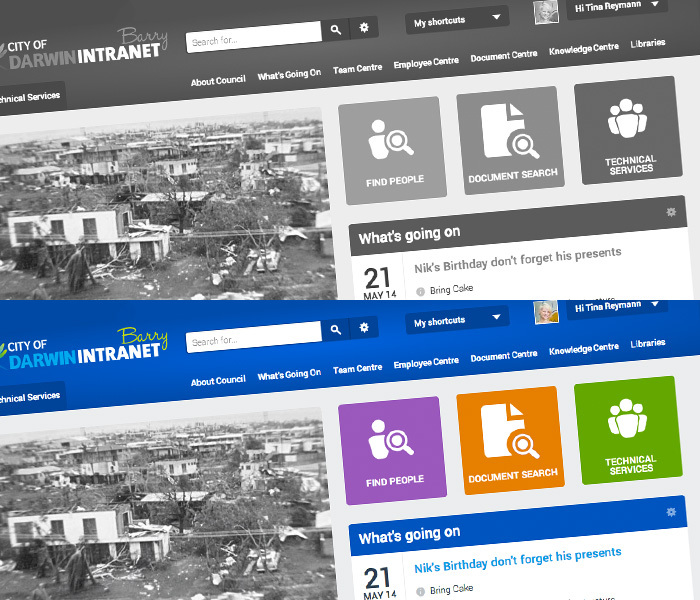 Lead developer for complex intranet website; based on Drupal Commons, a distribution for social networks with Drupal but highly customised. Deployment strategy to avoid maintenance downtime in the future via git and Drupal multisite to switch between two installations. 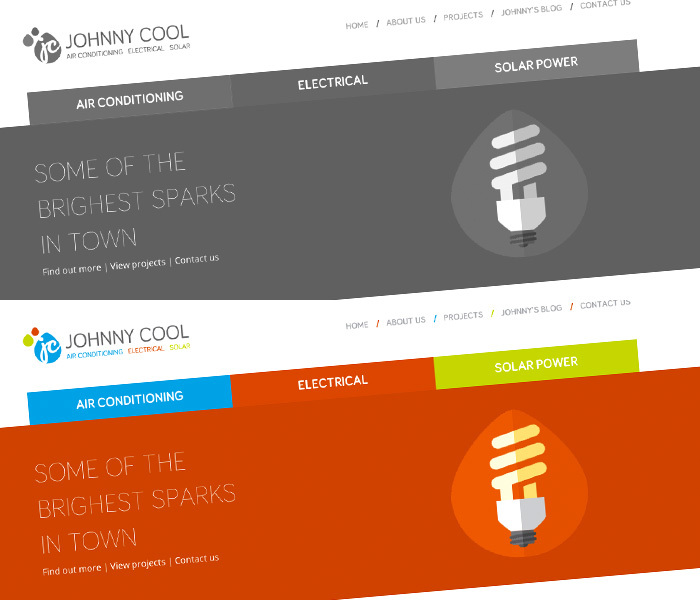 Small custom website with responsive theme and good seo in a competitive field (as far as code can help with seo). Development only. 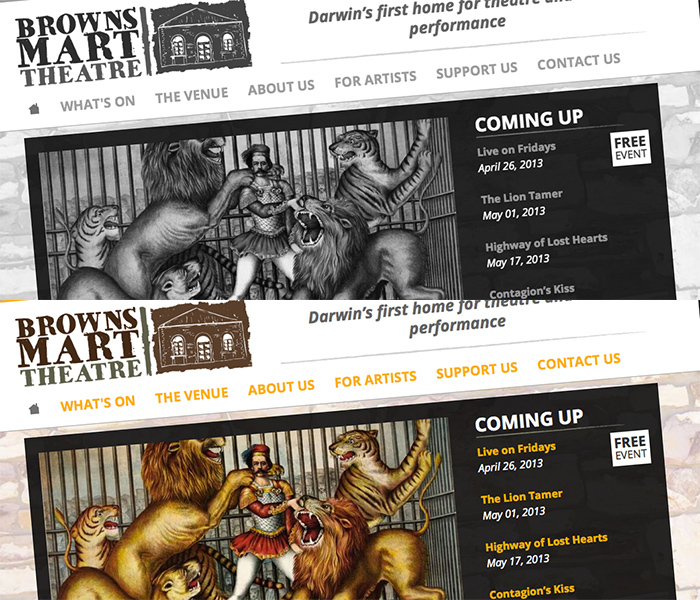 Website for the Brown’s Mart Theatre; features event management with repeated dates and automatic unpublishing when all event dates are past (no manual setting required). Development only. A generative art project done in Processing. Pixels of an image become particles that move following to a Perlin Noise pattern. 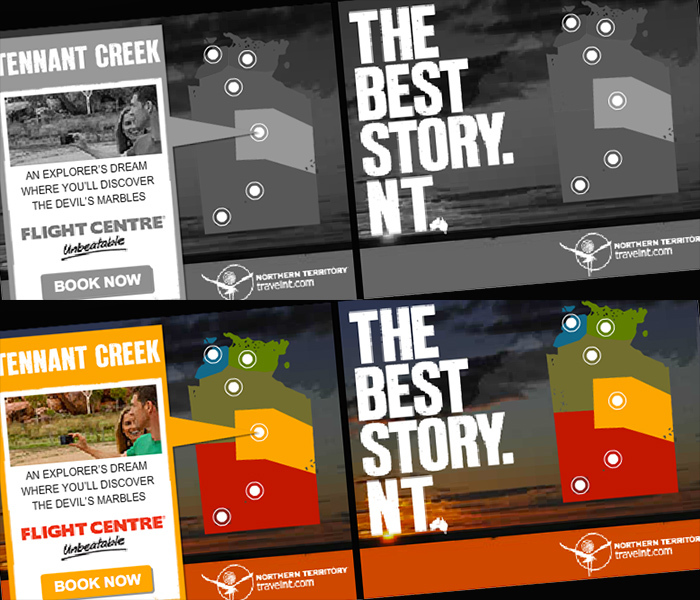 For NT Tourism I developed several Rich Media Dynamic Ads; the content and even layout (4 available here) of this Flash banner can be edited in a backend provided by Google’s DoubleClick system without the need to retraffic the creative. Design by Sprout. Fast forward to today I’ve got a degree in Computer Science specialising in media production and roughly 6 years experience in web development. I’m stubborn. Although my dad calls it determination. In any case, it helps me finding solutions long after others have given up. It also regularly keeps me from going to bed in time. I’m a critical thinker. I always try to think things through and rely on solid evidence to make decisions (which can take a little while if there are many options). I’ll also quickly change my mind if you make a better case. I’m a quick learner, easily motivated by challenges and driven by the desire to come up with great solutions but I also get demotivated if I’m confronted with “just do it” (meaning bad solutions just because the client asks for it) all the time. I’m a perfectionist. But I realise that good is better than perfect because perfect takes too long, but sometimes I’m having a hard time finding the right balance. I’m not perfect. Now considering the above this is somewhat frustrating… But I’m learning new things every day and there’s an opportunity to improve around every corner. I’m currently working in the support team of one of the major Drupal houses in Sydney, maintaining (read: debugging, changing & expanding) large websites from various backgrounds with complex custom modules. While traveling around the world, I built websites with mostly Drupal and Craft CMS for a couple of Australian companies and my own web projects; streamlined my way of communicating to make working remotely as efficient and seamless as possible. As part of a small but very skilled team I built and maintained mostly Drupal websites, but also came in contact with other CMS like Sharepoint and Matrix. I was almost solely responsible for informational structuring and programming CMS managed websites (mainly Drupal); including theme and module development. Immediately before the planned journey to Australia and after arrival in Darwin I worked as freelancer with focus on web development. During my dual-system studies I spent half of the time here gaining practical experience in graphic design and prepress production. Just send me an email if I can help you!